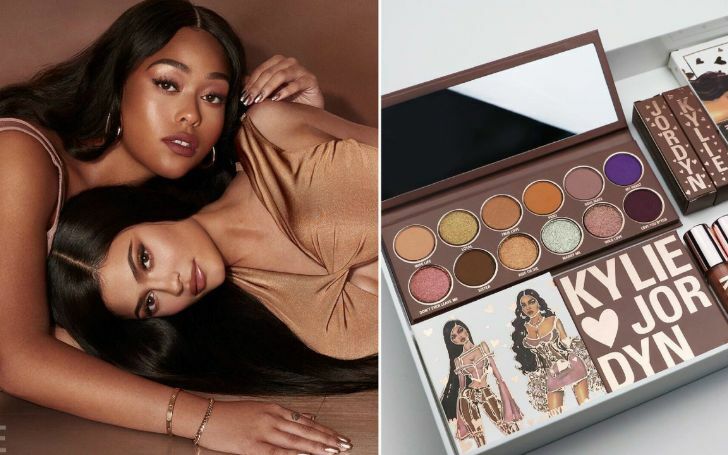 Kylie Jenner has finally revealed exactly why she slashed the price of her ex-BFF’s make-up line on her website. During an interview with the New York Times, Kylie Jenner explained that she didn’t reduce the cost of the line just to ‘get back’ at Jordyn Woods given the ‘cheating’ scandal between her BFF Jordyn Woods and her sister, Khloe Kardashian's boyfriend Tristan Thompson. Kylie claimed that she switched from white to black packaging which was the reason behind the pricing change. The claim suggests that the old stock was discounted to make way for new products. Jenner and Woods's friendship recently in question. Following the reports that confirmed Woods has moved out of the home she shares with Kylie, the possibility of their friendship still remaining intact is quite high. 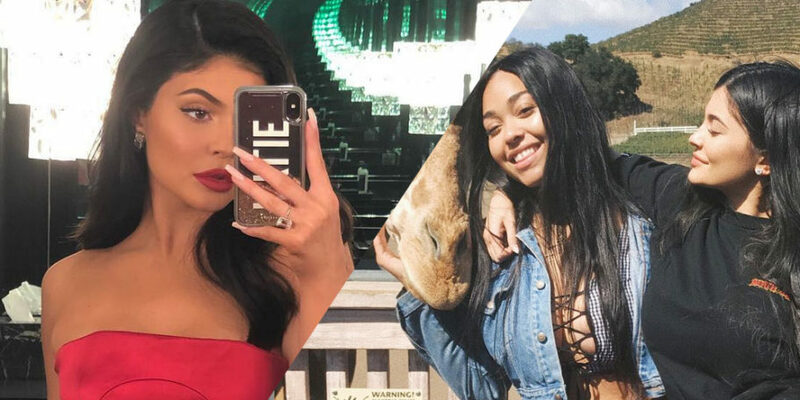 According to sources, Jordyn being such an important part of Kylie’s daughter, Stormi’s life, is the reason the youngest Jenner is considering to remain friends with the BFF. However, E! mentioned that the youngest billionaire's life was already turned “upside down” by the alleged cheating, also stating that Kylie feels like she never really knew her best friend at all. Given all the drama-packed turn of events in the Jordyn Woods cheating scandal, Jenner and Woods still being friends is seen as a major positive. Nothing but best wishes for their friendship!